No matter who you’re rooting for, it’s time to get your Egg on! Host a Super Bowl party featuring fabulous fare cooked entirely on the Big Green Egg. 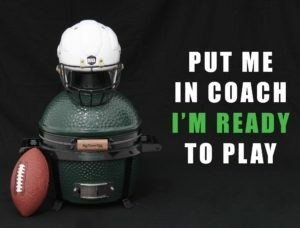 Just make sure your Big Green Egg is Super Bowl ready, with accessories to prepare everything from pizza to poppers. Don’t have an egg? We can fix that – come in and see us. 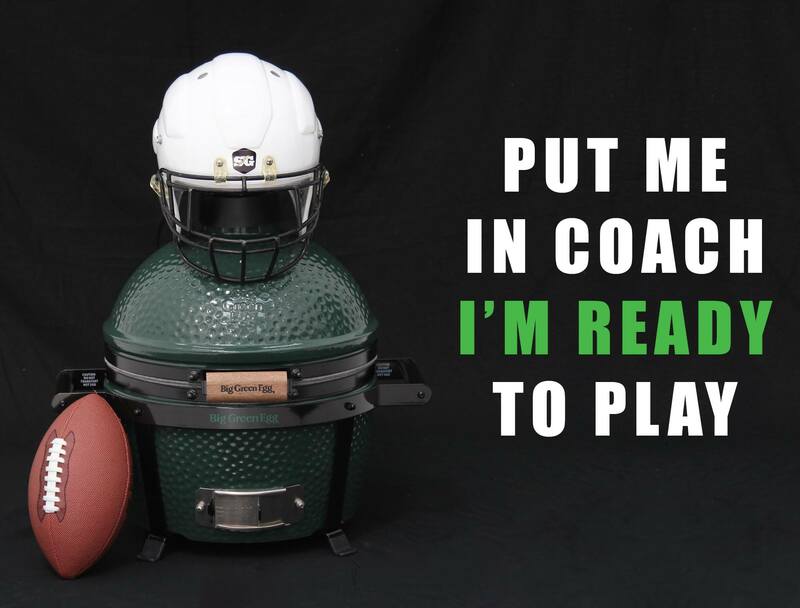 Score big with gameday fare cooked on your Big Green Egg. You’re sure to be named the Most Valuable Chef! Click on the pics above and below for game-day ideas and recipes. How ’bout those Wings!!! Cooking on the Egg is fun and easy, leaving you free to enjoy the big game. 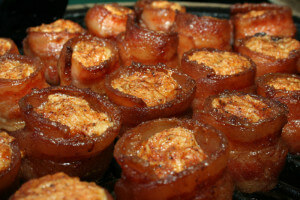 Pigskin day calls for Pigskin Shots…Sausage, bacon and cream cheese heaven! Click on the pic for the play-by-play. Turn up the heat and liven up the party. Try Jalapeno Peppers stuffed with ground turkey and cheese made using the BGE Pepper Rack (for the recipe, just click on the pic). 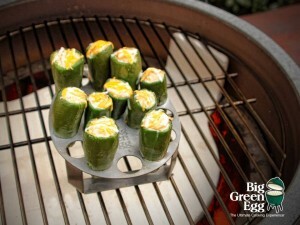 Or have you tried the perennial favorite – Jalapeno Poppers? 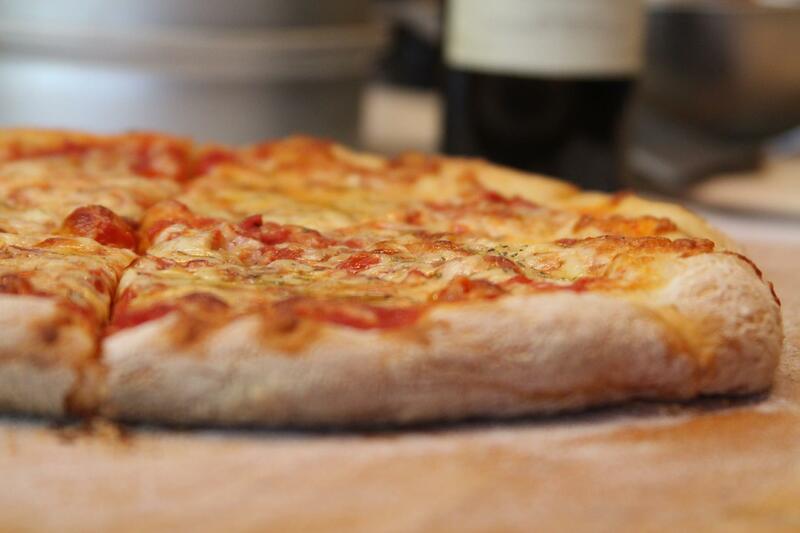 They’re one of our favorites to cook in our store for our customers. Best Selection of Flags in Town!